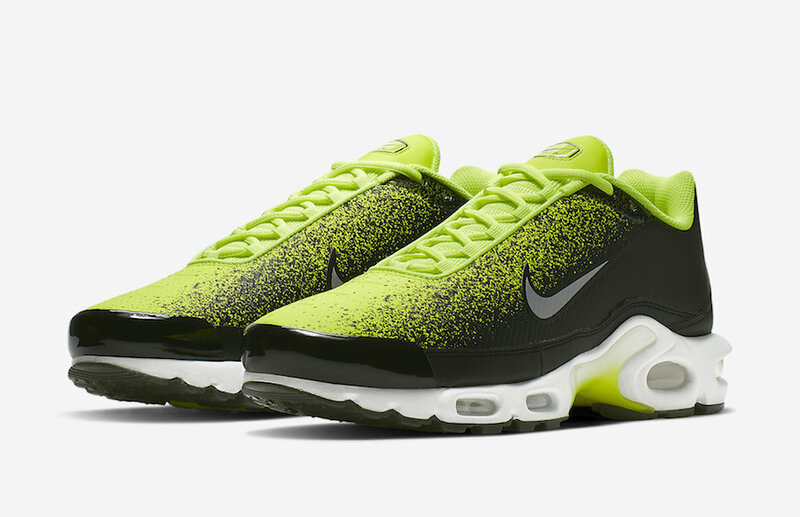 The new trend of Nike on its beloved and popular Air Max Plus is the spray-painted makeover. 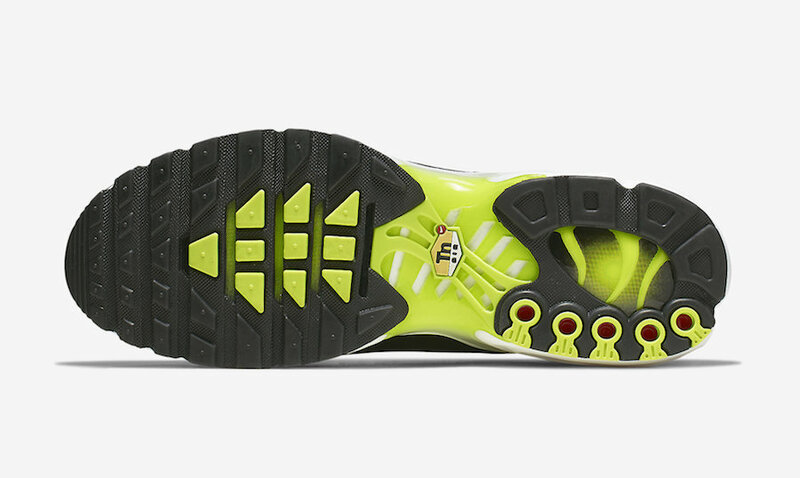 The next pair is coming dressed in a Volt, Black, Metallic Silver, and white color option. 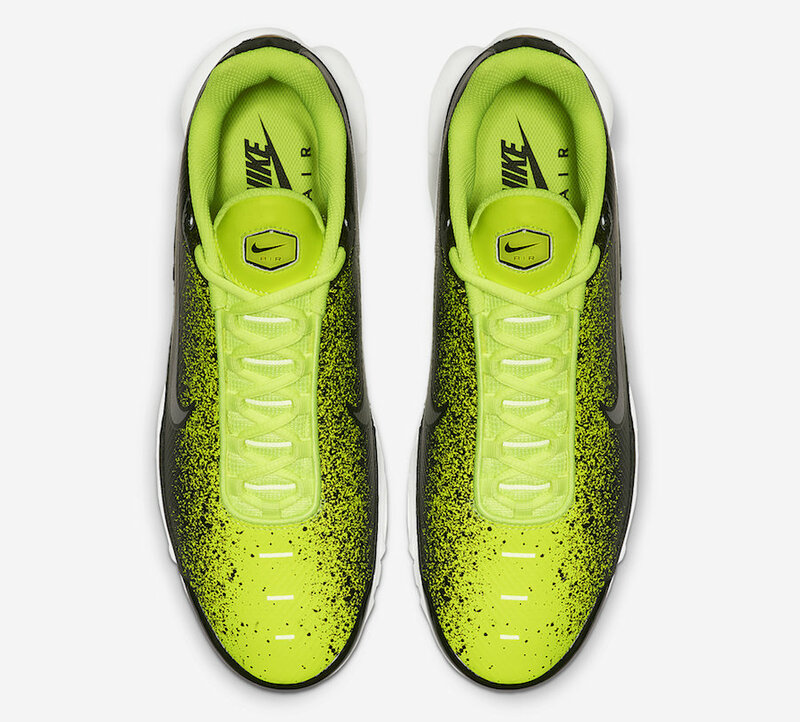 It features a volt and black upper, with the unique volt spray paint. 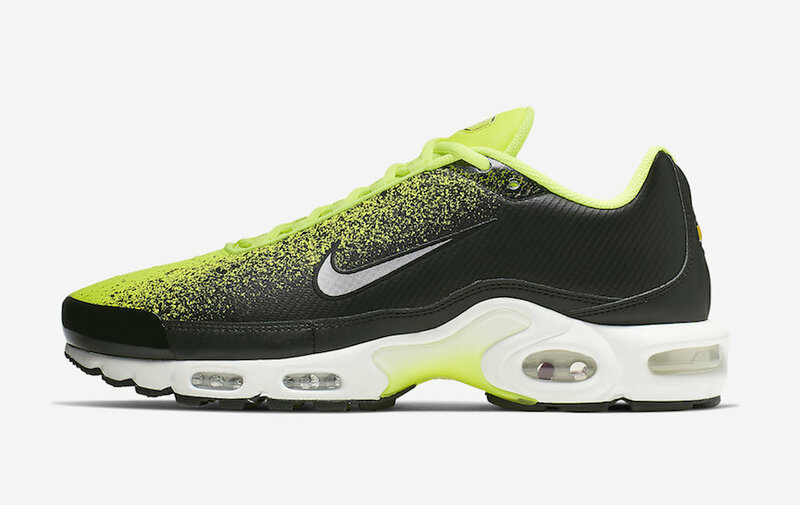 Silver Swoosh logos adorn the lateral sides, a white midsole with a black rubber outsole finished off this look. 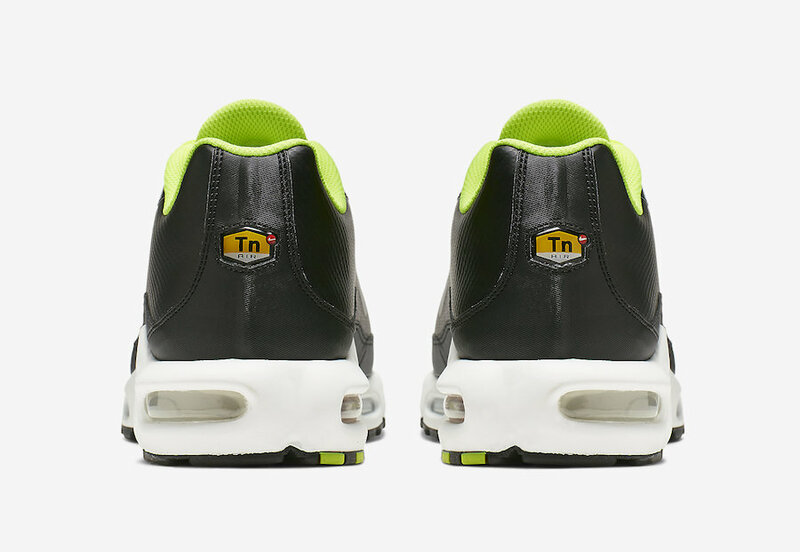 This Nike Air Max Plus TN is set to drop very soon at select Swoosh brand authorized retailers and on Nike Store Online. 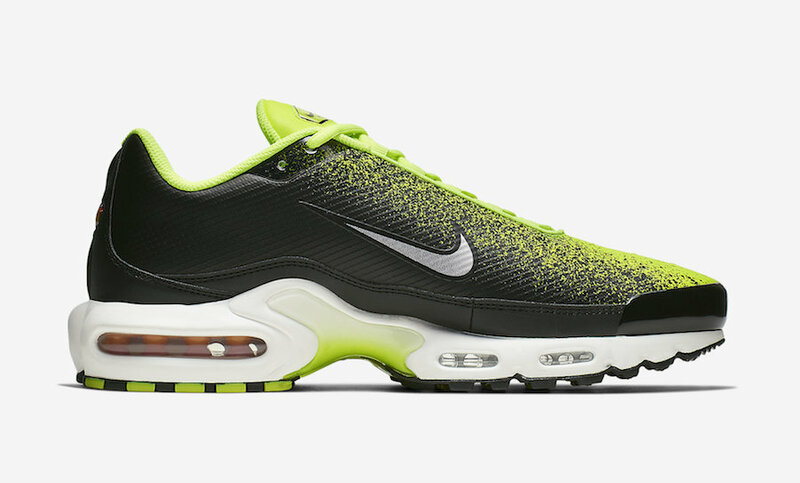 Peep a look below and if you want to feel fresh, grab a pair for yourself, retails for $160 USD.